A gorgeous country that only recently opened its borders to traveler's from outside. 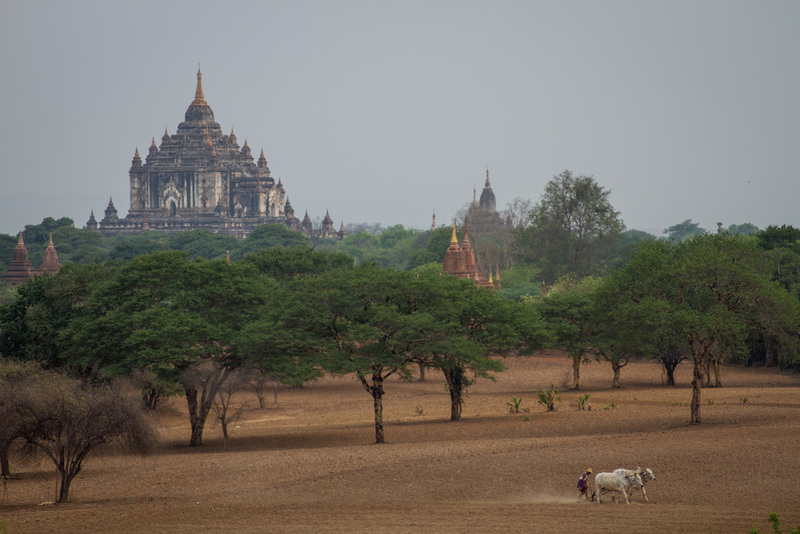 Although political unrests are still present in some parts, most of Myanmar has become safe to travel and has kept a lot of the traditional ways of Asia. It's a place that wants to be discovered now, while vast tourism is still absent. During the 2 week visit I traveled from Mandalay down towards Yangon.